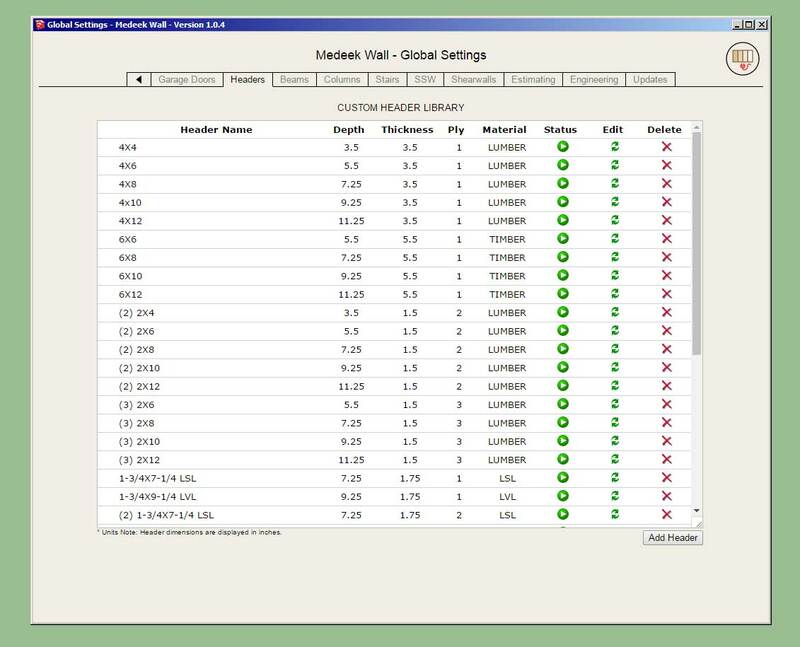 - Added a parameter into the global settings to allow for adjustment of the size of symbols and labels. - Added a parameter into the global settings to allow for adjustment of the font for text found within symbols and labels. - Fixed one bug and a number of minor issues with monopitch trusses. 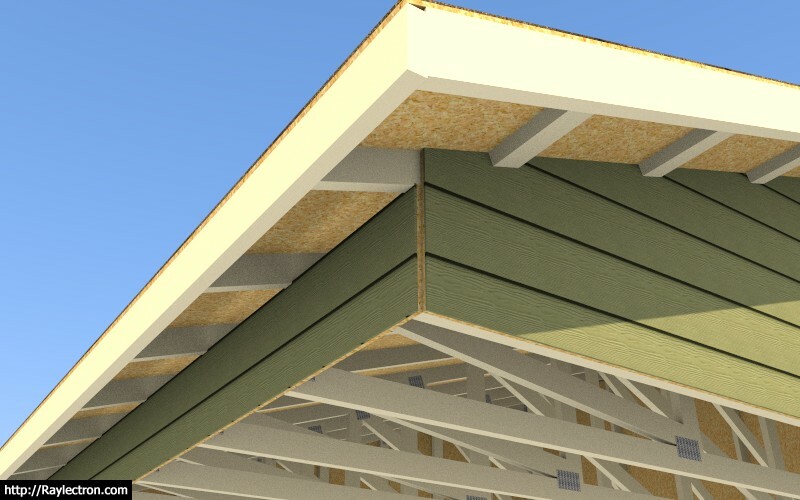 - Enabled sheathing and cladding at the heel of raised heel common and monopitch trusses. - Added metal plates for raised heel monopitch trusses: wedge, slider, vertical w/ strut. If you are using monopitch trusses at all then this is a critical upate. Previously my algorithm for the bottom chord of the monopitch truss was not properly assigning the material and layer when the raised heel option was enabled for this truss type. Strangely that issue has been in existence since 2016 and no one seems to have noticed or at least notified me of it. While working on the cladding of raised heel variants the issue jumped out at me and now it is finally resolved. The thing about this plugin is that there are so many design permutations possible that it is almost impossible for me to investigate every single one and check for these type of minor issues. 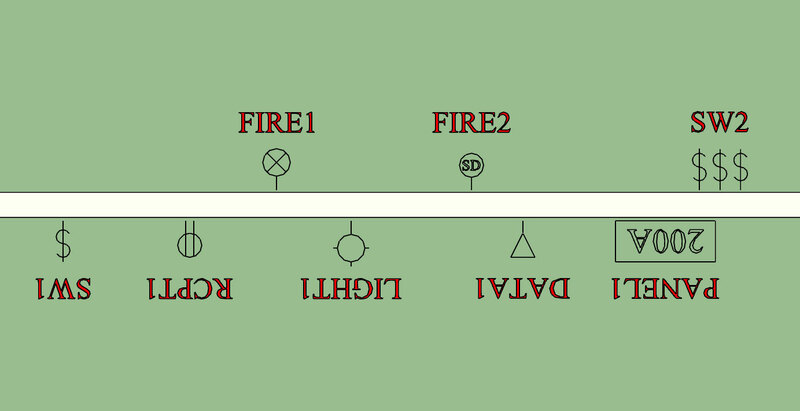 That is why I rely heavily upon user feedback to help put out some of these fires. A couple of weeks ago I noticed that the seismic map and API were not working. At first I thought it might have something to do with the government shutdown but that was not the case. Further investigation revealed that the USGS had discontinued their design map service and had changed up their API rather significantly. I have been very involved with the development of the SketchUp plugins and have not been able to pull away until now to repair the connection to the updated USGS service. With the termination of their old service the automatic generation of the spectrum response graphs also went away. 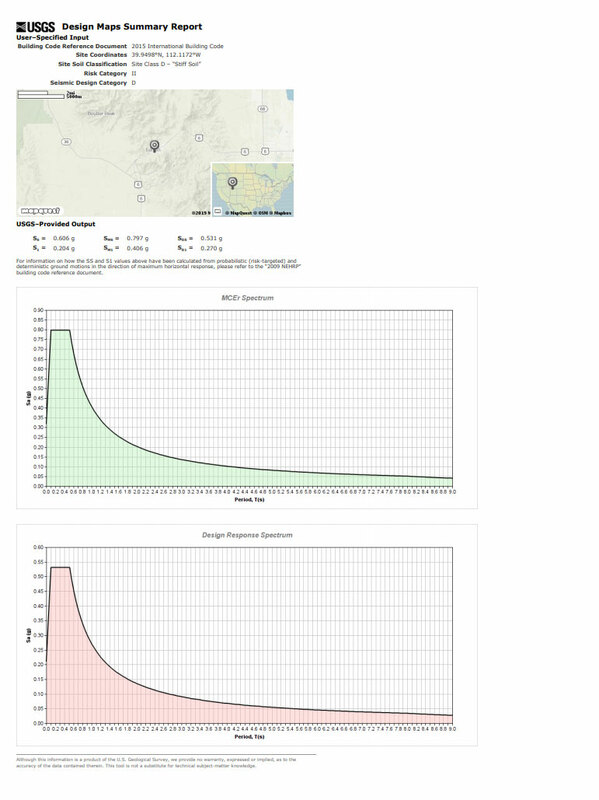 However, the raw data is still provided by the USGS API and with that data you are able to graph the spectrum responses. I apologize for the extended downtime of the service and the inconvenience it has caused. Hopefully the existing USGS service remains in place for a few years to come. I may also provide additional maps for the different data sets provided by the USGS (ie. ASCE7-16, 2015 NEHRP, ASCE41-17 etc...), please let me know if any of these additional data sets would be of interest to you. If there's a way to like posts, I can't find it.